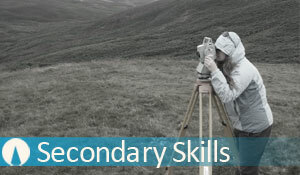 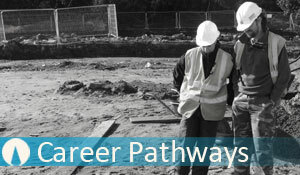 Skills Passport prepare a guided pathway to a career in archaeology (whatever direction you choose) we have guides to help both trainers and trainees realise their potential. 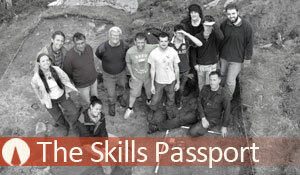 Skills Passport is an organic development process, with new skills being added, skills being updated and regular revisions. 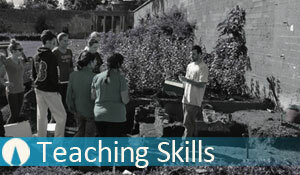 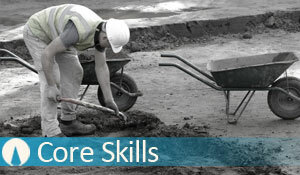 Skills Passport provides downloadable resources for use by everyone interested in the scheme. 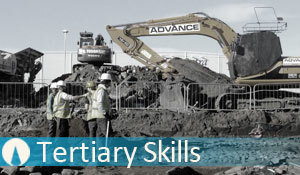 There is also a robust hard copy version available if you want to pursue archaeology in the long term.